Heraklion is the largest city on the island of Crete. 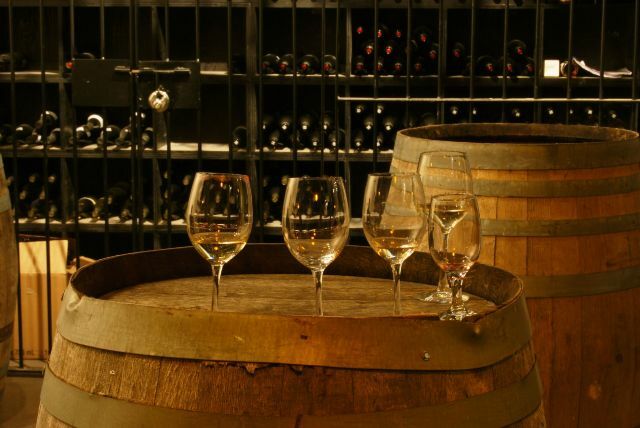 The Venetian fortress, beautiful churches, historical and archaeological museums and of course its cosmopolitan lifestyle are only a few things waiting for you to discover. 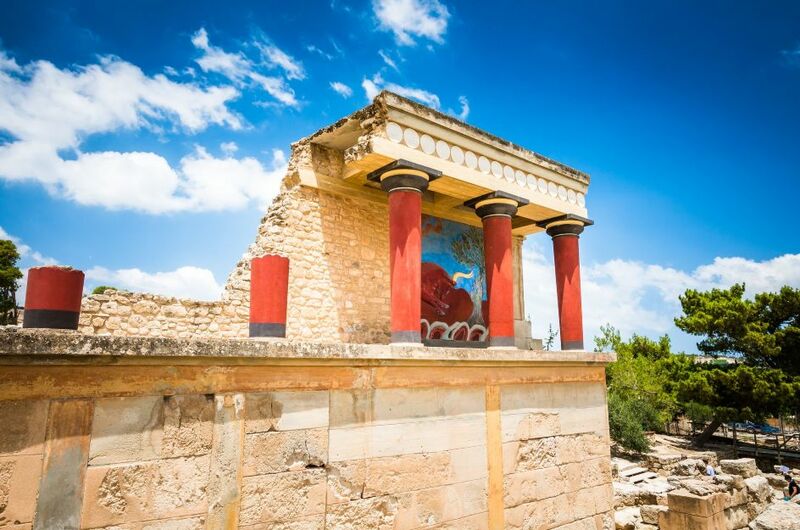 Nearby the Palace of Knossos is not to be missed as it is the most famous archaeological site in Crete that dates back to the Minoan civilization. We have carefully picked beautiful and interesting activities from Chania and created trip ideas to inspire your dream vacation! 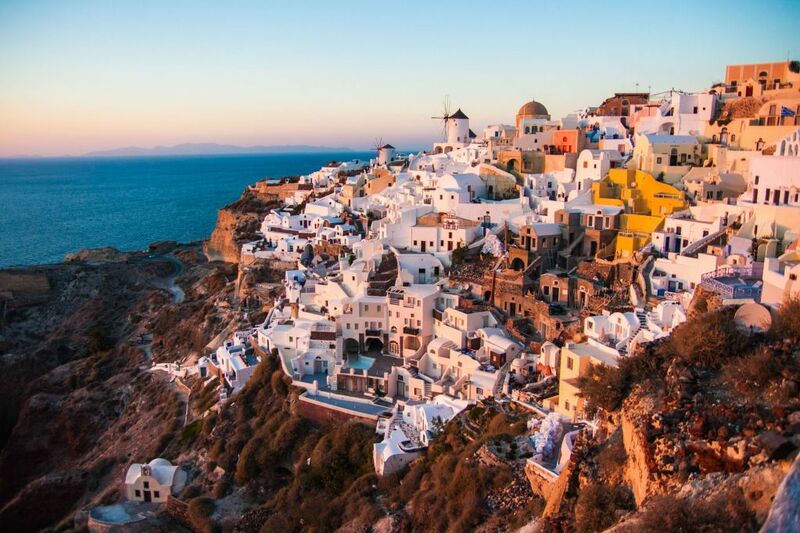 Get inspiration by viewing a collection of the most popular itineraries that include Heraklion Crete in the itinerary. 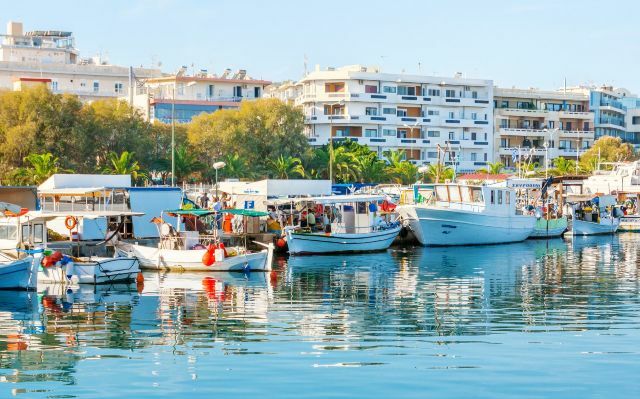 Heraklion is the capital of Crete and also Crete's biggest city among others such as Chania, Rethimno, Agios Nikolaos, Sitia, Ierapetra. The Venetian fortress of Koules is its emblem which harmoniously combines a multilingual past as Byzantine churches stand next to the Venetian mansions and Turkish fountains which have a thriving present with many restaurants, coffee shops and bars that cater to every taste. Knossos Minoan Palace is just 20-25 minutes from the center of Heraklion. 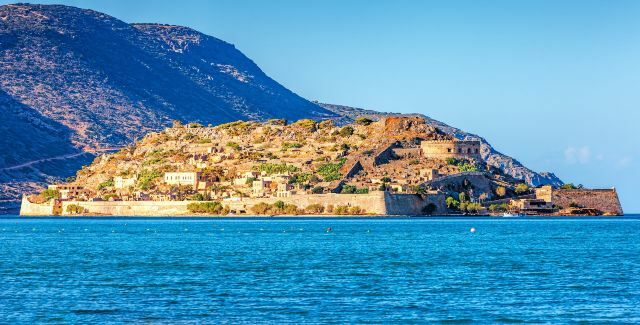 For many, this is a must see and a major reason to visit Crete. 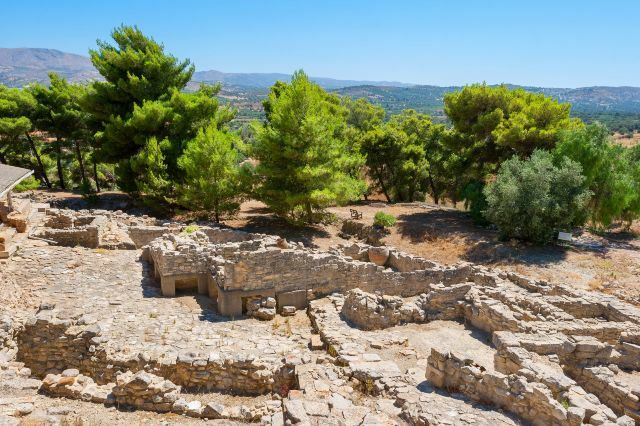 The enormous Archaeological Museum on one corner of the central Eleftherias Square collects together many of the finds from Knossos, Archanes, Phaestos, Zakros and many other archeological sites in Crete. 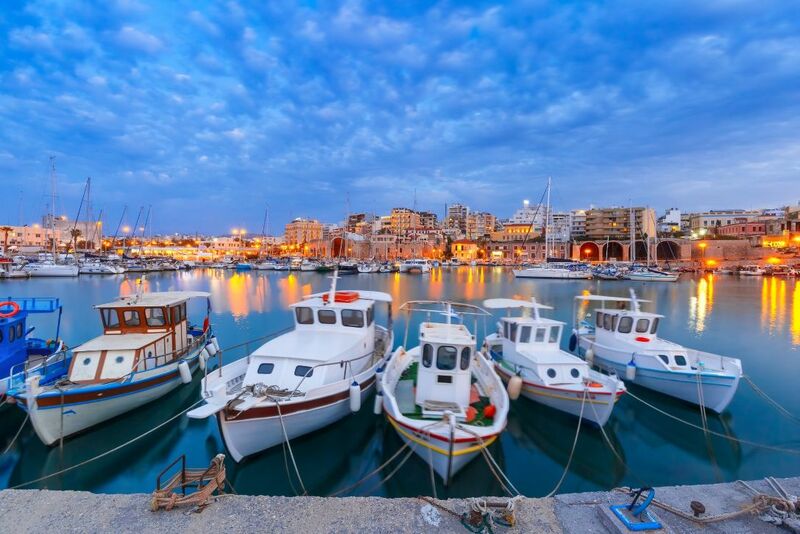 Heraklion is also the birthplace of El Greco and Nikos Kazantzakis! 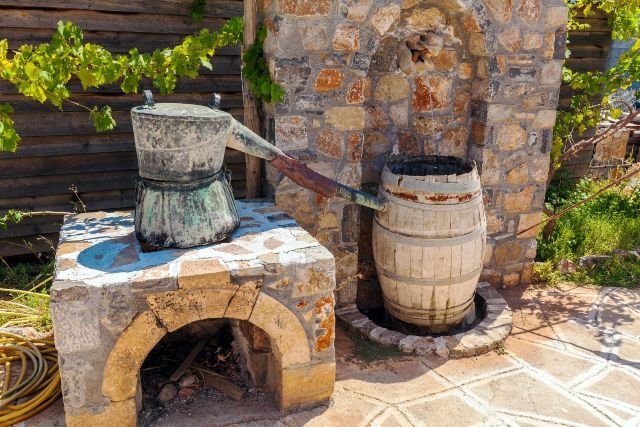 July is the hottest month in Heraklion with an average temperature of 80°F and the coldest is January at 55°F. 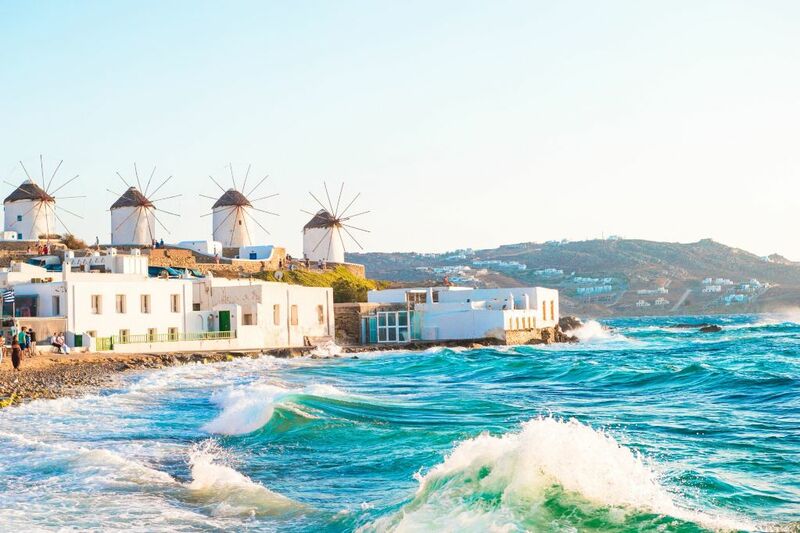 The most daily sunshine hours are in July although the island is known for warm and temperate climate throughout the year. 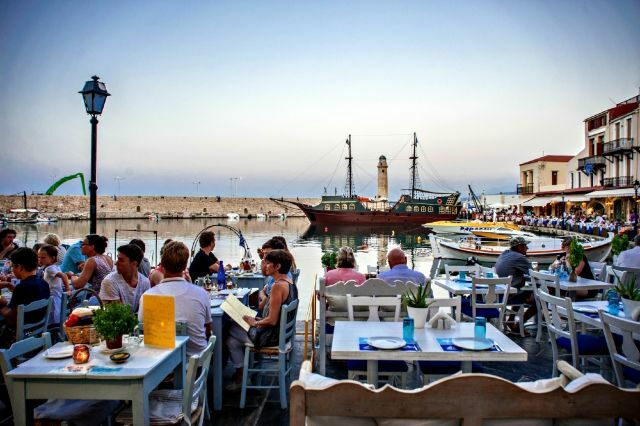 Heraklion is perfect to visit year-round.